Within a matter of seconds, consumers decide whether or not they like your website. Make a bad first impression and they won't be back. Our Optimized Website Design program provides beautiful, sophisticated digital design elements and the Newspaper CMS you need to create a solid foundation for your content. 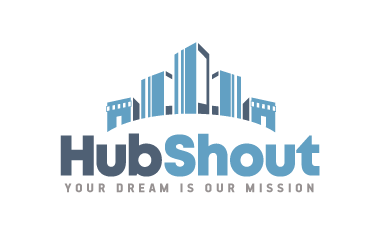 Website features include: ad management tool, social media integration, contest management, polling, search engine optimization, PDF flipbook display, classified ads, weather widget, events calendar, discussions, commenting and the list keeps growing. Get a fully-customizable WordPress page template and design, valued at $2,400, for free. Work with our website development team and select the elements and features that will make your website a stand-out. You'll have your own newspaper CMS to assign access and permissions, and control the workflow of stories published to your website. The website belongs to you permanently. 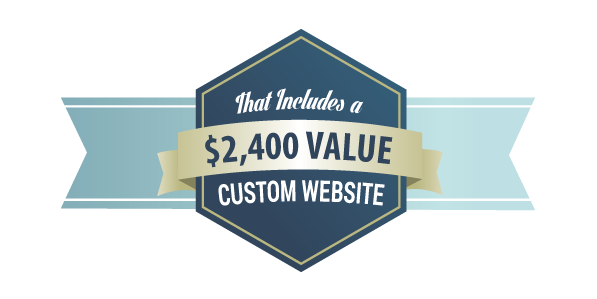 The Optimized Website Design service comes with a non-binding 24-month contract.